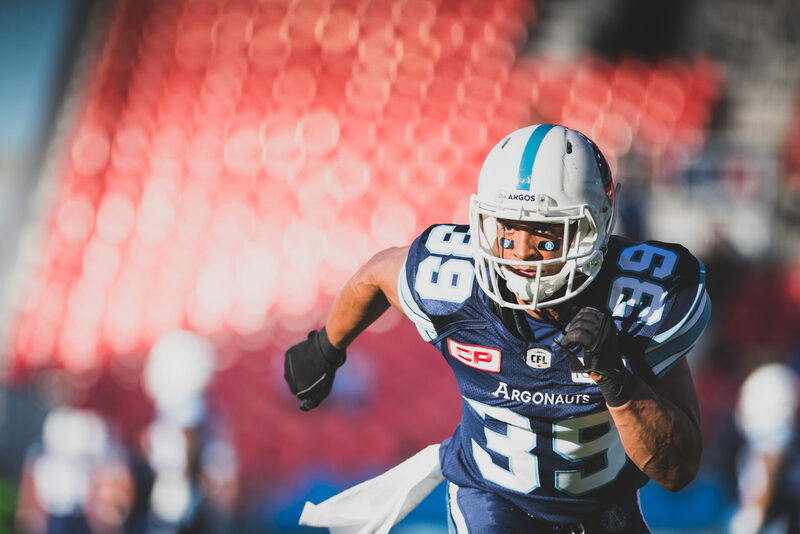 The Toronto Argonauts announced Monday that the team has re-signed Canadian defensive back and nine-year pro, Matt Black. Black, who was released earlier in the week by the team, has played all 109 of his career games in Double Blue after being selected by the team in the sixth round (45th overall) of the 2008 CFL Draft. 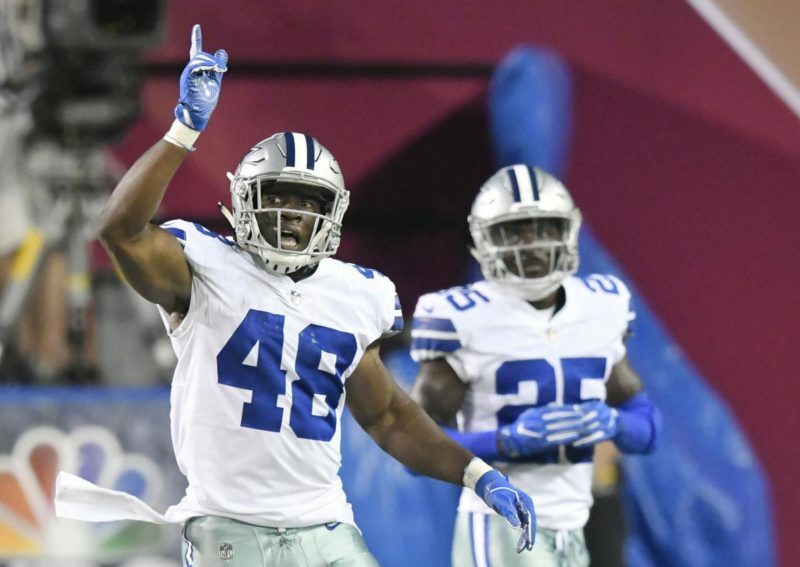 In 109 career games, the Toronto native has tallied 128 defensive tackles, 80 special teams tackles, three interceptions, two sacks and two forced fumbles. The 2012 Grey Cup champion has also appeared in six playoff games for the Boatmen, registering one defensive tackle, five special teams tackles, a forced fumble and a fumble recovery. 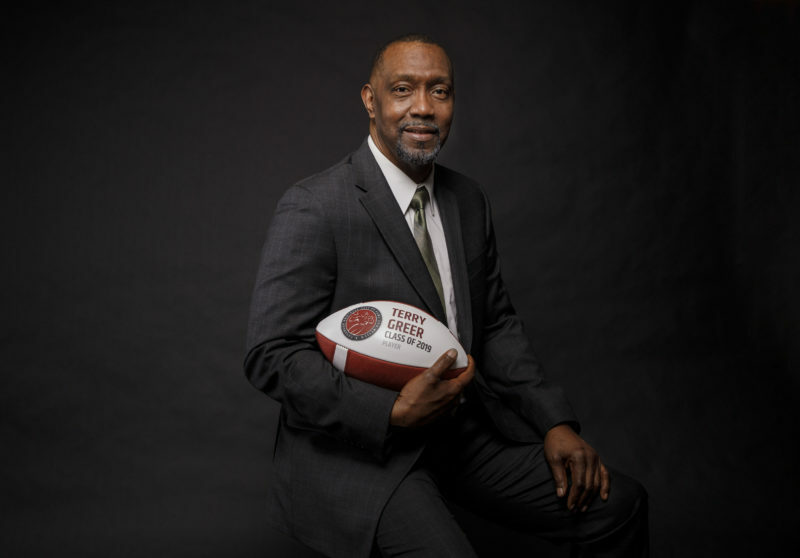 Off the field, Black has been a consistent presence in the Toronto community, participating in numerous Argos Community programs, including Huddle Up and Level the Playing Field while serving as an ambassador and spokesman for Canadian Blood Services/One Match and the White Ribbon Campaign. 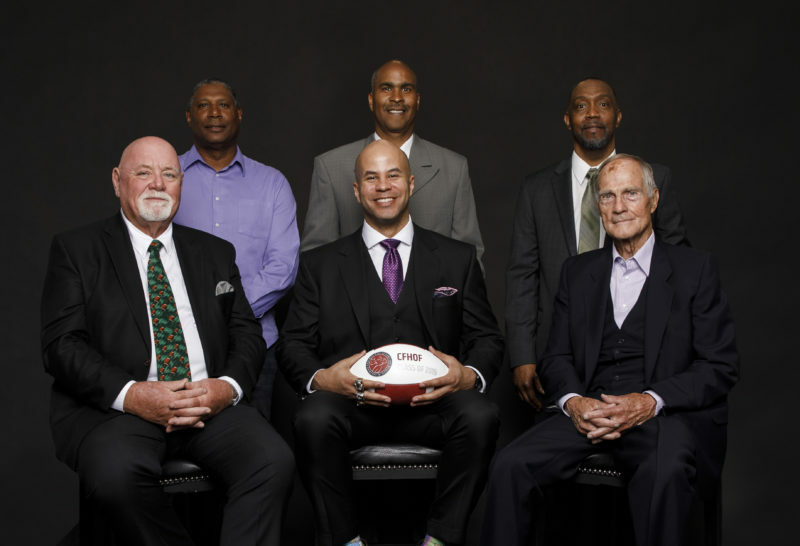 In 2016, he was honoured with the CFL’s Jake Gaudaur Veterans’ Award for his involvement in the community. The Argos also announced this weekend that the team has made two Canadian additions to the practice roster, adding wide receiver Alex Charette and defensive lineman Linden Gaydosh. Charette, a 6-1, 200-pound native of St. Catherines, Ontario, has played in 27 career CFL games after being selected by the Montreal Alouettes in the fourth round (36th overall) in the 2015 CFL Draft. His most productive season came in his 2015 rookie year when the Guelph product hauled in 24 receptions for 208 yards in 18 games. Gaydosh, a 6-4, 298-pound native of Peace River, Alberta, has played in 10 career CFL games after being selected by the Hamilton Tiger-Cats in the first round (1st overall) in the 2013 CFL Draft. After one season in the NFL with the Carolina Panthers and another two and a half seasons in Hamilton, he was moved to the Saskatchewan Roughriders in a multi-player deal on October 10, 2016. The University of Calgary product tallied 90.5 tackles and six sacks for the Dinos, receiving multiple honours including 2011 Canada West All-Star recognition and selection as the 2009 CIS Rookie of the Year. The Argos also announced Monday that the team has released Canadian receiver Kyle Graves from the practice roster.